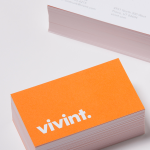 Vivint is a brand that has developed a strong reputation throughout the home automation industry over the years. 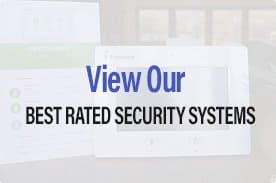 They offer several different products related to home automation, home security, and energy conservation that have enabled their customers to ‘live intelligently’, as their core philosophy states. The purpose of this guide is to take a look at some of the main products that Vivint offers as well as provide some insight into the features and specifications associated with their equipment. The 12 products that we will take a look at include the SkyControl control panel, smoke alarm, carbon monoxide detector, fixed video camera, smart thermostat, pan and tilt video camera, motion detector, glass break detector, key fob, automatic door locks, small appliance/lamp module, and door/window sensor. 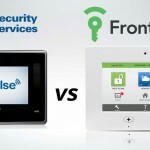 The SkyControl control panel is considered the nexus of Vivint’s home security and automation technology. It features a LCD touch screen that allows you to easily control your home’s lighting, HVAC, and appliances. It has unique remote control capabilities, allowing you to manage your home automation system via your computer or smartphone. The panel also features a built-in Z-Wave home control, GSM radio, full voice response capabilities, and a 24-hour backup battery. 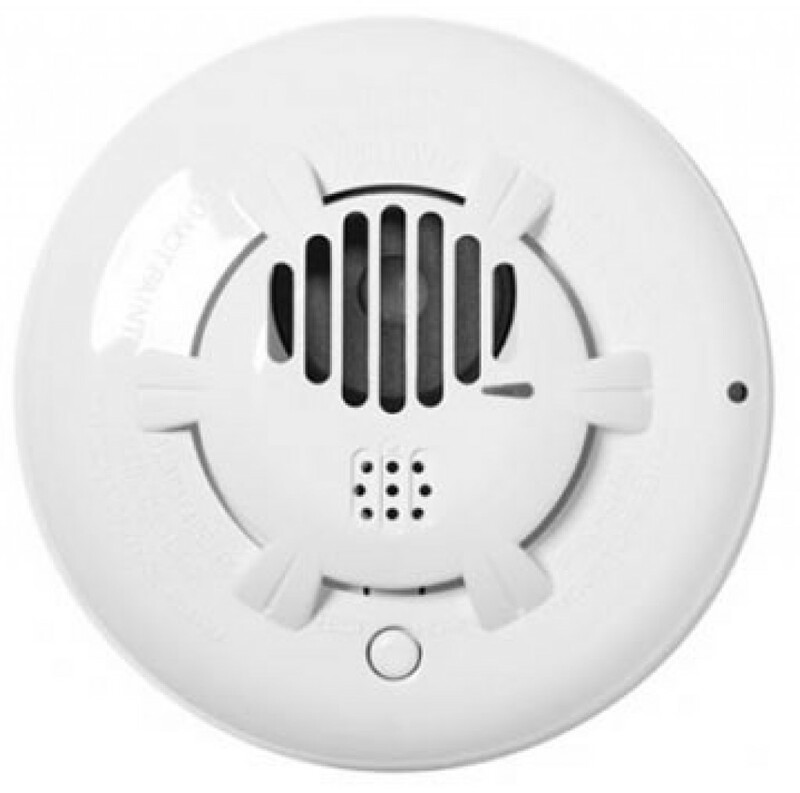 Vivint’s smoke alarm is pretty standard for the industry as it comes with a photoelectric detector and built-in 85 dBa alarm. The main advantages of this option as opposed to some of the others in the industry is that it has a 5-year lithium battery and is tamper-proof. Vivint claims that the alarm will alert both you and their staff of smoke or extreme increases in heat within a minute’s time. 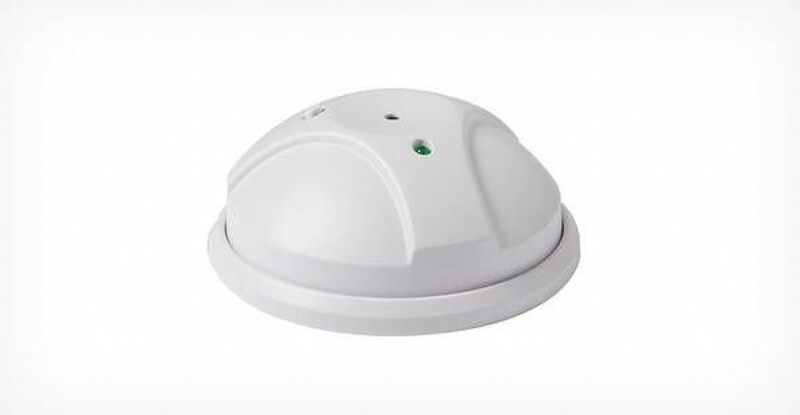 The carbon monoxide detector from Vivint is engineered an electrochemical detector that is able to detect high levels of carbon monoxide faster than other detectors in the industry. Other features include two status indicators, a built-in 85 dBa alarm, a 5-year lithium battery, and 5-year sensor life. 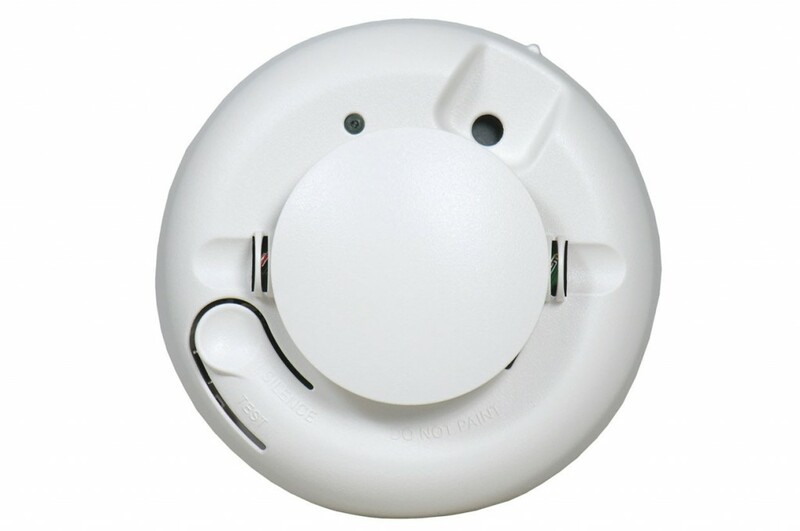 As with the smoke alarm, the carbon monoxide detector is also tamper-proof. The fixed security camera offered by Vivint is a fairly high quality security camera that provides a tremendously high quality picture. It has built-in connectivity for both Wi-Fi and Ethernet connections that allow for remote viewing capabilities. You can view streaming video from a computer or mobile device and can also save clips to view later. 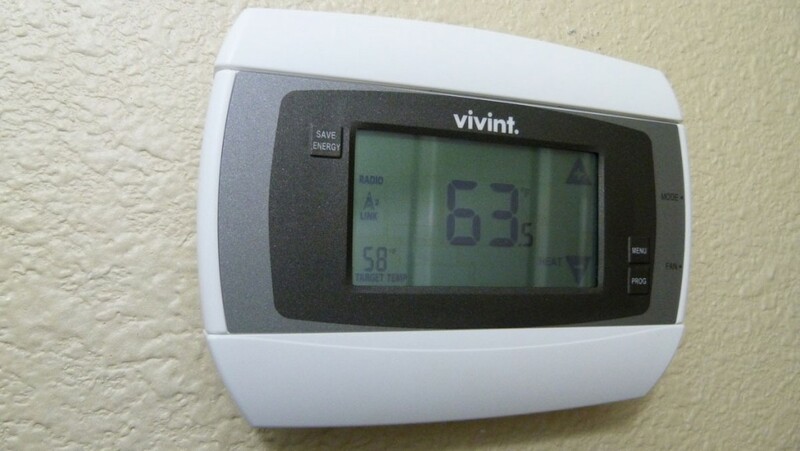 Vivint’s smart thermostat was designed to create an easy and convenient way for users to maximize the energy-efficiency of their home. It is fully compatible with the SkyControl control panel and has seven-day programming capabilities. It is Z-Wave supported and has a LCD touch screen with an easy-to-read LED backlit display. The pan and tilt video camera is a bit more advanced than the fixed camera option that Vivint offers. 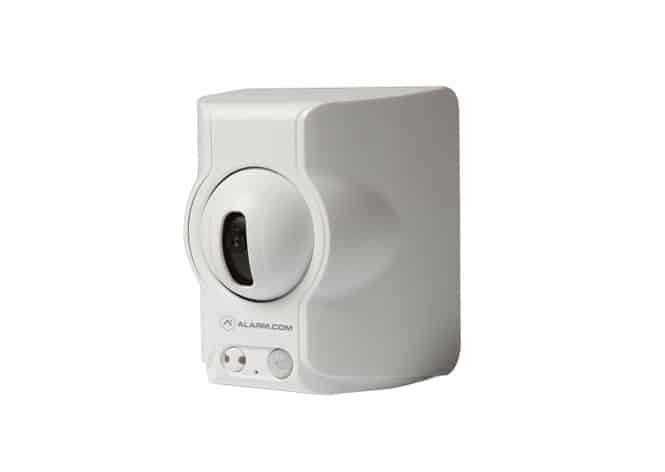 While the pan and tilt option comes with the built-in Wi-Fi and Ethernet connectivity that allows for remote viewing capabilities, it also provides extended range and tilt options including -45 to +45 pan and +22 to -35 tilt. The video quality is also considered to be higher quality than the fixed camera option as well. 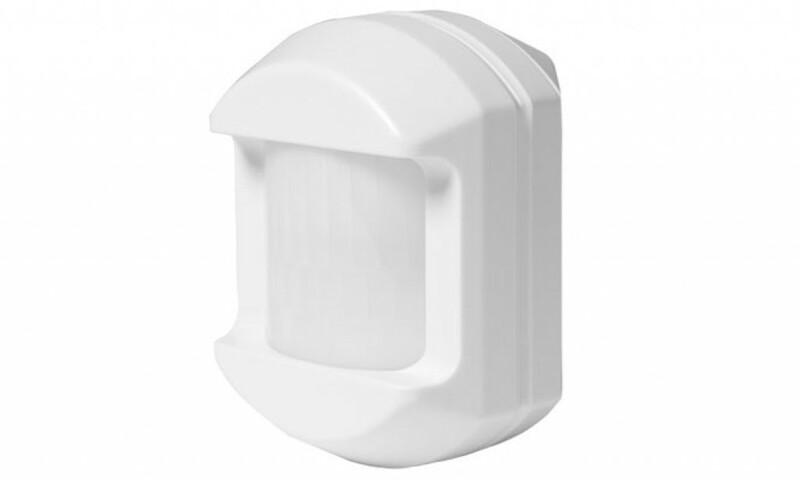 The Vivint motion sensor is considered among the highest quality that you will find on the market. It features 90-degree lookdown capabilities, a 110-degree wide-angled spread, and a range of 30’ x 50’. If you are worried about your pets setting the alarm off, the sensor is pet immune for animals between 33-55 lb. The sensor also includes three mounting brackets and a 5-year lithium battery. The glass break detector offered by Vivint includes two test LEDs and dual shatter recognition technology that ensure it can immediately alert you when a window has been broken or cracked. It is fully tamper-protected. It also has a 360-degree range that allows you to place it on only one window, even in areas where there are multiple windows. 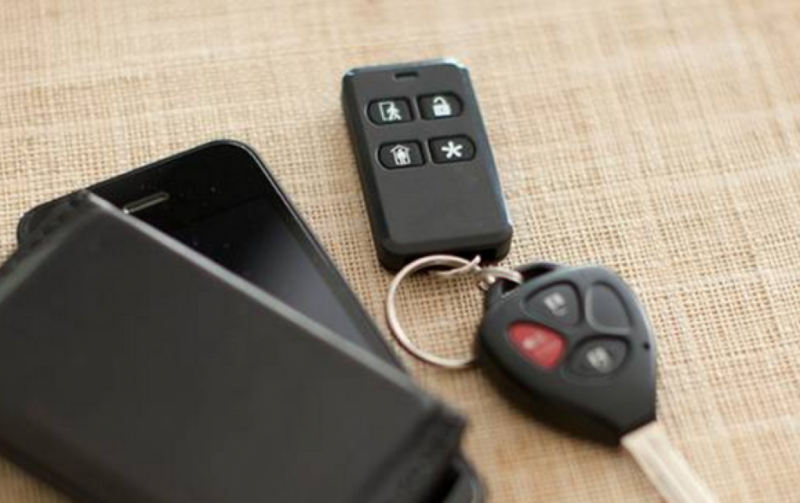 The key fob that Vivint offers allows you to arm and disarm your security system from up to 100 ft away. It arms your system with absolutely no entry delay and also enables you to trigger panic alarms. You can program it to open and close your garage door and turn your system-controlled lighting on and off. As with most of the products Vivint offers, it comes with a 5-year lithium battery. 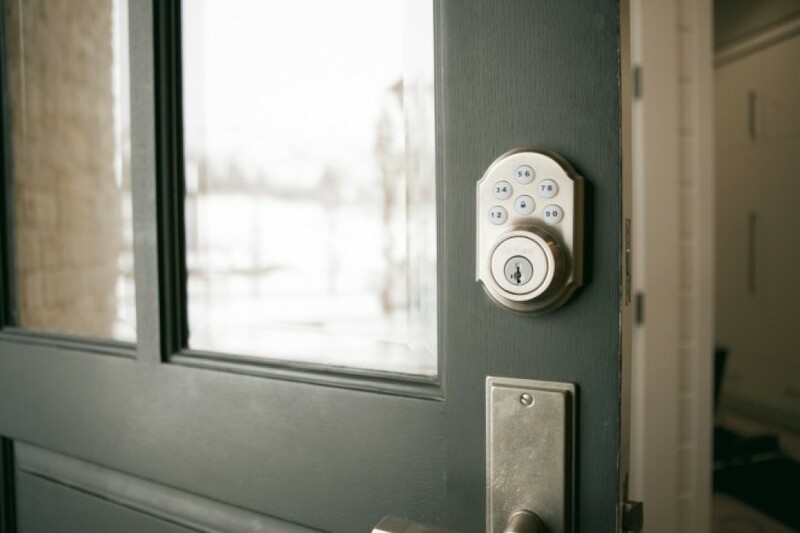 The automatic door locks from Vivint come with two-way functionality. They can be used as both a motorized dead bolt and for remote control locking capabilities. 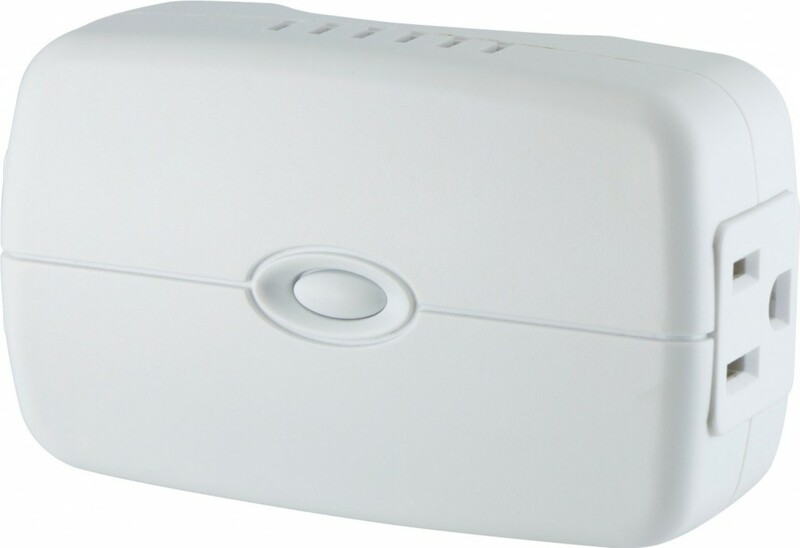 It is Z-Wave and ZigBee compatible and can fit most standard doors with no new holes required. The door lock works by sounding an alarm after three incorrect codes have been entered consecutively. 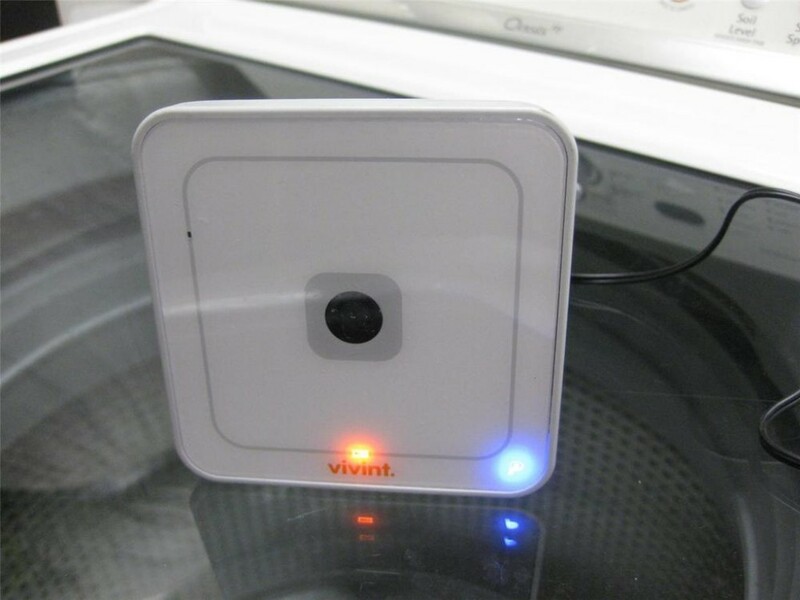 The Vivint appliance/lamp module is a pretty simple device that allows you to manage your home’s lighting and small appliances from your mobile device or computer. It can remotely manage just about any household item, such as the oven, microwave, coffee maker, toaster oven, and lamps. 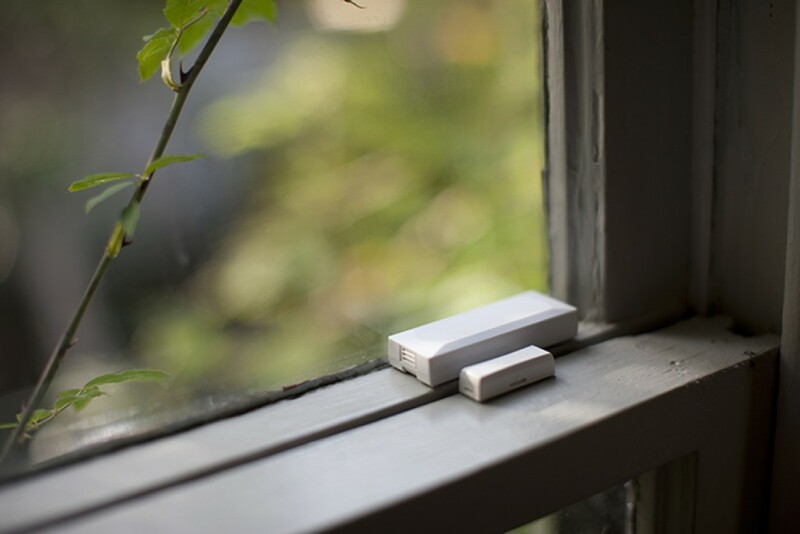 The door and window sensor that Vivint offers is a solid option for homeowners looking to protect specific windows and doors throughout their home. It is fairly small and can fit discreetly into a doorway or window. It is fully tamper-proof and includes a 5-year lithium battery. 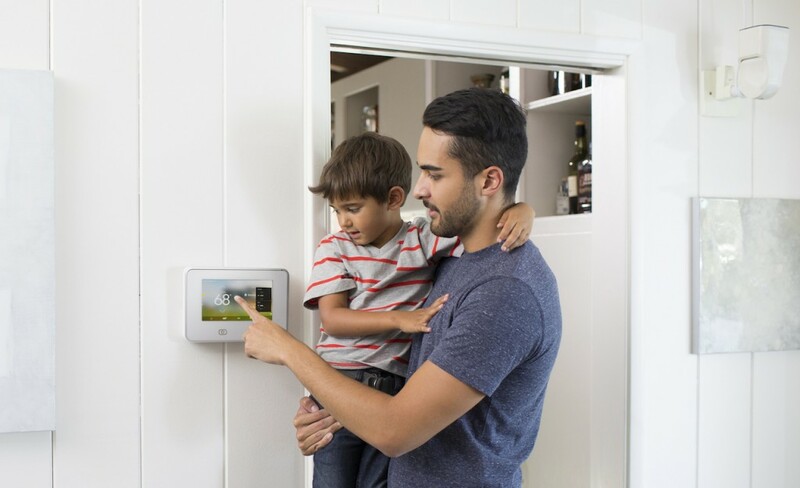 Overall, all of the equipment that Vivint offers is of a high quality that enable homeowners to live a more secure, relaxed, and energy-efficient life. 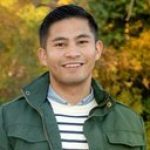 While there are plenty of other brands out there that offer similar products, very few can claim the strong user reviews and reputation that Vivint can.